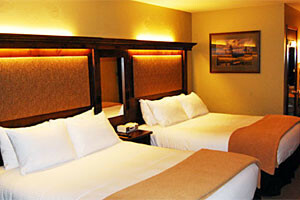 Enjoy the comfort of a home away from home in Big Sky Montana Vacation Rentals, offering great value for family or group travel. 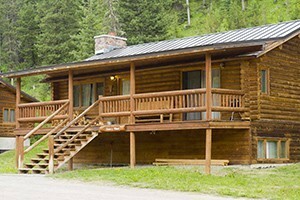 Big Sky Montana Home Rentals come equipped with modern appliances and amenities and are attractively decorated and furnished. 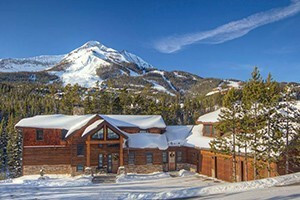 Discover the ideal vacation home in Big Sky MT. 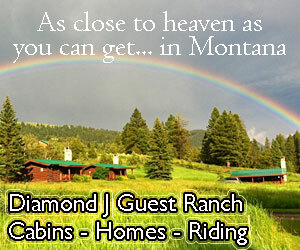 Luxury homes - an hour from Yellowstone! Summer activities include hiking, rafting, ziplines, swimming and golf. Winter accesses 5800+ skiable acres at Big Sky Resort.